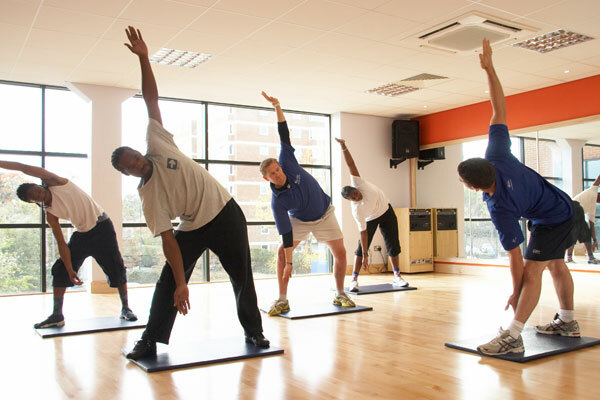 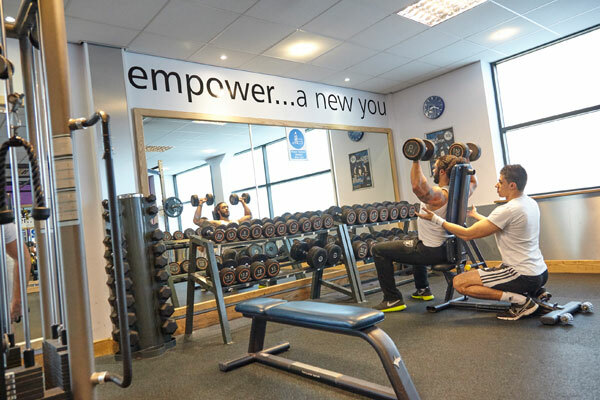 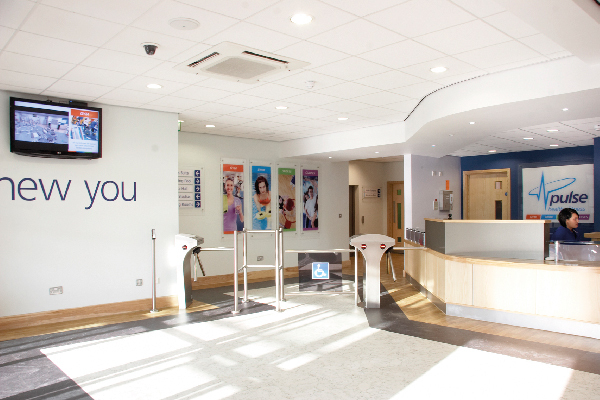 We offer a range of great value memberships designed to suit everyone, simply choose the membership package that best caters for your health and fitness needs. 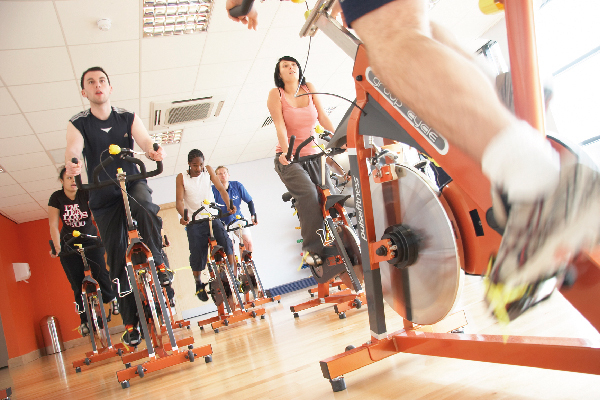 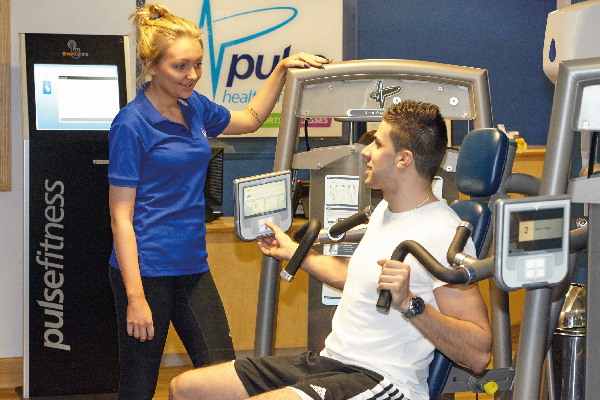 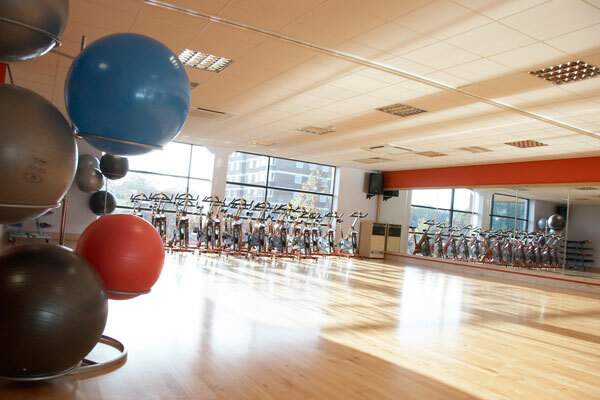 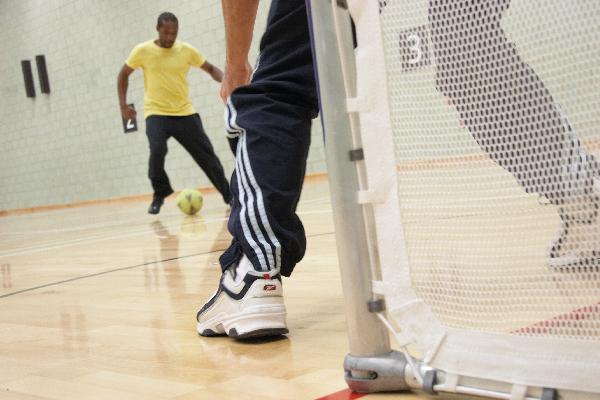 For other membership options or to hire the sports hall, simply enquire online or call the Pulse team. 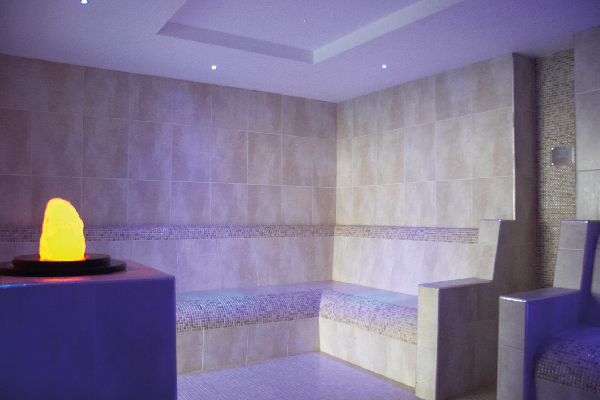 Gym, swim, classes, steam room & sauna. 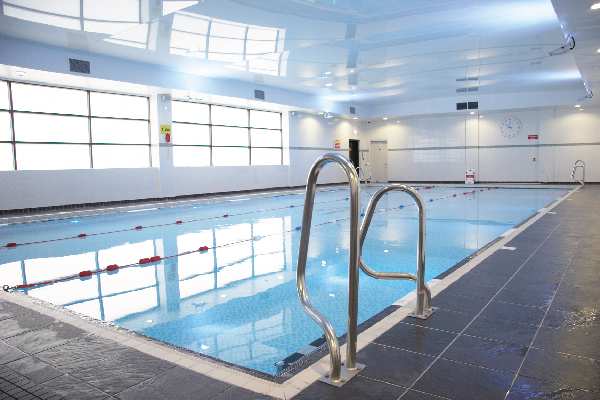 18m pool, showers, changing rooms and locker facilities. 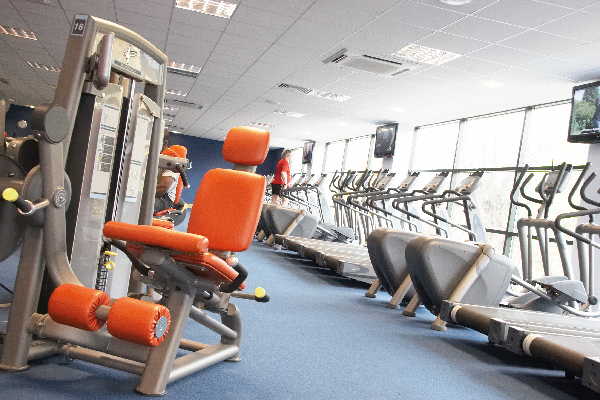 We run membership offers from time to time. 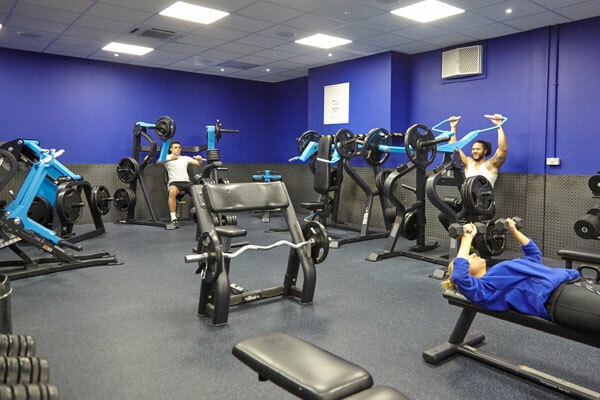 Click below to find out our latest offer! 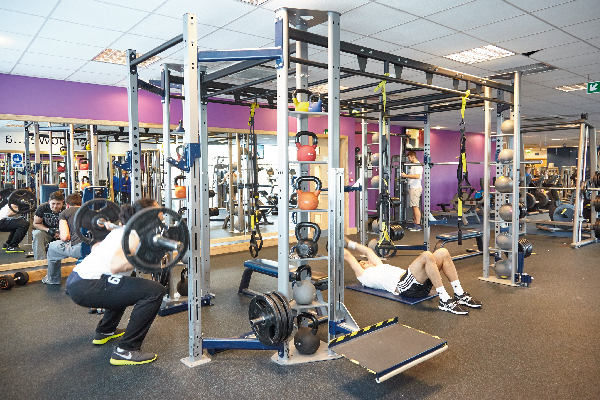 Get in touch regarding a membership your looking for and our team will be happy to help!